It’s not often that Phil Ivey comes off worse in multi-million dollar games, but that’s exactly what happened this week when a New Jersey judge found that Ivey and his partner in an edge-sorting plan had breached their contract with the Borgata casino in Atlantic City. Although U.S. District Court Judge Noel Hillman dismissed Borgata’s claims that Ivey and Cheng Ying Sun committed fraud he rather unusually took the casino’s side by finding that the players had breached their contract with the casino. 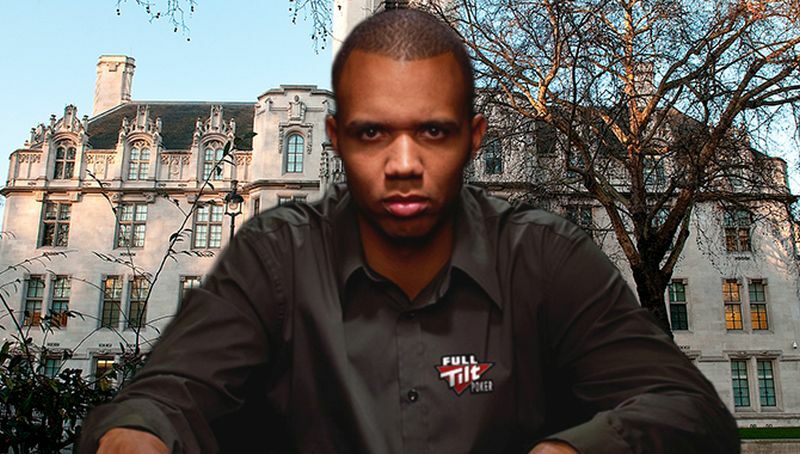 Ivey is currently embroiled in two such cases – the Borgata one from 2012 which saw the poker star being paid his winnings from private, high-roller baccarat sessions, and another case against Crockford’s Casino in London in which the casino refused to pay Ivey his $12million winnings - declaring his edge-sorting techniques were illegal. 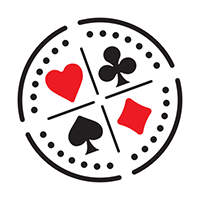 an automatic card shuffling device to be used to shuffle the cards after each shoe was dealt. 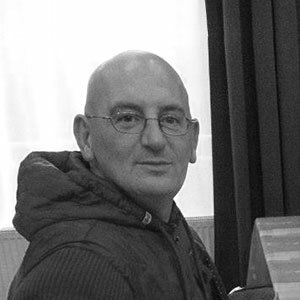 Effectively he has stated that a player should expect to lose – and doing something which is not against the specific rules agreed with the casino is somehow wrong. The conclusion that “Within 20 days of the date of this Opinion, Borgata shall submit a brief setting forth its damages resulting from Ivey and Sun’s breach of contract, along with a proposed form of judgment. Ivey and Sun shall have 20 days thereafter to file a response to Borgata’s submission,” will likely mean that Ivey will eventually have to pay back his massive winnings. A double-blow as he has already lost the Crockford’s case and one appeal, although a second appeal is still ongoing.